Ever wished you could hide some of your inventory? Are those pesky gwethdesuans a fashion no-no? Cambrinth so last week? Never fear! Many cloaks and other special items are designed specifically to hide certain types of items. While this pass is active, they'll start functioning for you! This item is activated automatically upon in-game delivery and is only applicable to Free-to-Play accounts. It will last for 90 real life days. 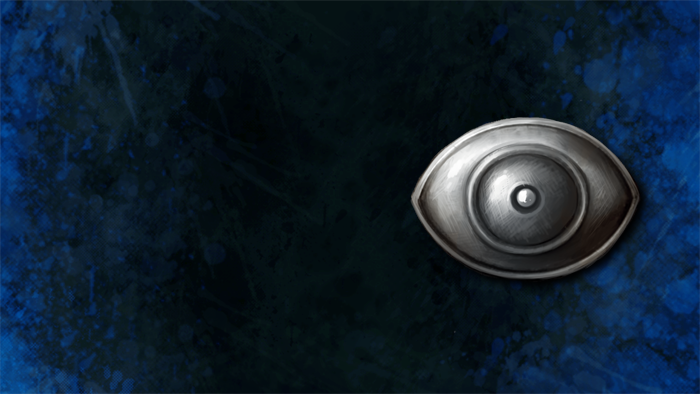 Appearance: "A Peering Eye Token"